Colour psychology is the study of the influences that colours have on us and how our brain perceives the colours around us. Colours have been proven to affect our mood, influence our daily habits, and aid sleep and relaxation. A lesser known aspect of colour psychology is the effect that colours have on purchasing behaviour. Brand colour can influence up to 85% of a buying decision, and specific colours increase brand recognition by 80%. In this blog post we look at e-commerce colour psychology, how colours can influence shoppers, and the different messages you could be giving out to your customers with the colours you use (without even realising it!). The human eye can detect as many as 10 million colours. That alone could be reason enough for many to go and think about the colours they use on their e-commerce website. Humans, especially shoppers, are visual creatures. We are driven by the visual cues around us. If something is visually appealing, we stop and look at it, we pay attention, and this applies to your website, too. Colours evoke emotions and feelings about a brand, and some colours are more suitable for certain types of e-commerce business than others. For example, if you’re an eco-friendly, vegan food brand your website should invoke health and earth related imagery, perhaps by using lots of fresh greens and browns. Alternatively a homeware retailer with a naval/seaside related appeal might use tones of blue, white, and cream to conjure thoughts of the seaside. The message is that different colours have different attributes that can deliver messages to a shopper’s subconscious, meaning they play a pivotal role in e-commerce branding. It might seem odd to you that something as abstract as colour could have such a profound effect on your business, but it can, and it’s backed by data. Let’s find out how. Carefully choosing the right colour scheme for your brand is an imperative part of your branding process. Whichever colour palette you go for, it should be consistent across your company website, social media, branded documents, and any other form of branded communication. Shoppers firmly associate brands and their messages with their colours. 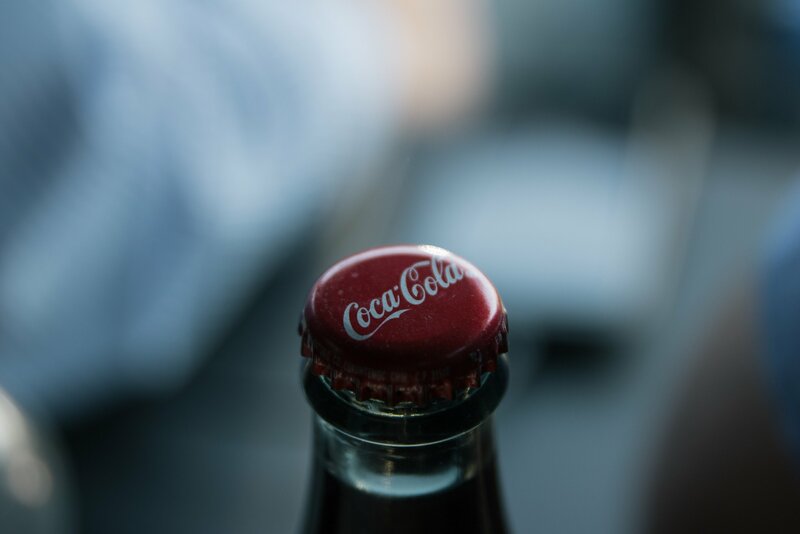 Take Coca-Cola for example, their trademark red is instantly recognisable on a global scale. It’s attention-grabbing and provocative, evoking feels of daringness, passion, and adventure. Are these all emotions that you link to the Coca-Cola brand? Consciously, perhaps not, but on a subconscious level there’s more going on than you might realise. It’s important to use colours that are relevant to your brand and which communicate the correct message to your customers while also being appealing. Which colours should I use? Now that you know the real-life consequences that colour choice can have on your business, you may be thinking about a colour change. Or perhaps you’re going through a re-branding process. Either way, one of the most fascinating aspects of e-commerce colour psychology is that each colour has its own emotional triggers. Take hair mask brand, Coco and Eve. Using soft pinks the brand communicates a sweet, romantic, feminine message. Pink has been shown to have a calming effect while also creating a sense of vibrance and playfulness. The green leaves invoke images of nature, relating to the all-natural products that the brand sells. By using varying shades of these two colours, this brand has effectively communicated its message: a girly, environmental conscious brand that harnesses nature to produce results. Ever noticed the sheer number of companies that utilise the colour blue to their advantage? Blue has long been used in the realms of banking, finance, and technology. This is because it’s associated with wisdom, loyalty, calmness, serenity, and truthfulness, all qualities that businesses in these fields require to create that all-important sense of trust. Luxury fashion brand Louis Vuitton opt for a simple black and white palette. Black has long been linked with elegance, authority, formality, and sophistication. It’s no wonder then that it’s widely used among high-end clothing brands. White on the other hand invokes a sense of cleanliness, neutrality, and creates a sense of space. Black and white combined form the perfect blank canvas for brands seeking to appeal to a more sophisticated clientele. Popular make-up brand Urban Decay have chosen a vibrant range of purples as their palette of choice. This is the perfect move for a company looking to inspire their shoppers’ creative side as purple is the colour of creativity and artistic instinct. It has long been associated with royalty and pride, making it a colour which represents influential brands. 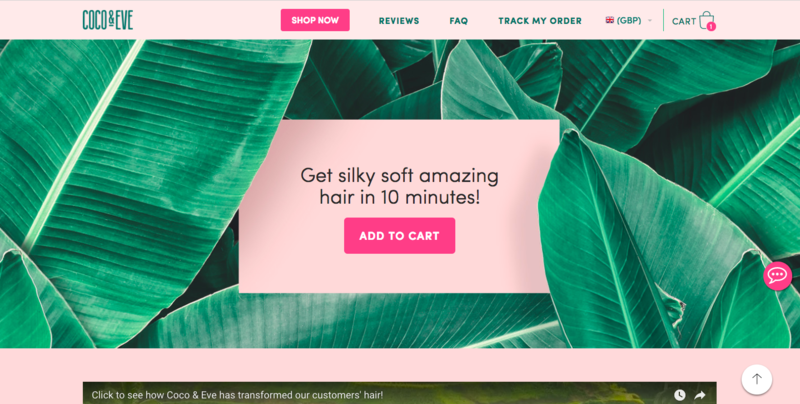 The power of e-commerce colour psychology in branding, marketing, and advertising should not be overlooked. By selecting your brand’s colours to be aligned with your core values, you can create a lasting, positive impact on shoppers and let them know what your company stands for. Understanding and utilising e-commerce colour psychology allows you to bridge the gap between what you want your brand to communicate and how people really perceive it.